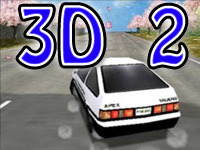 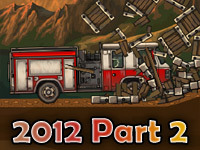 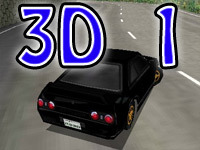 Play Super Drift 3D 2 for free at http://www.superdrift3.com ! 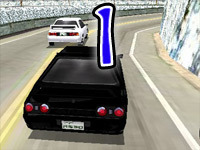 Controls: ARROW KEYS – control the car , SHIFT – drifting the car. 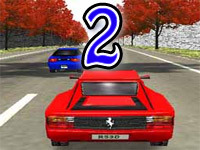 Very easy and fun.